Further proof that things are not rosy between former best friends and gospel artists Bahati and Mr Seed has emerged. 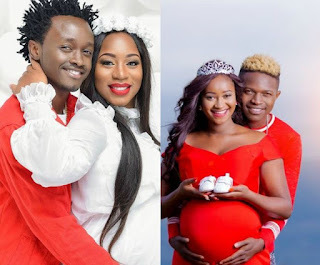 This after Bahati and his wife Diana Marua conspicuously missed a baby shower to celebrate the expected birth of Mr Seed and his wife Nimo Gachuiri’s first born child. Nimo Gachuiri was over the weekend treated to a lavish black and yellow themed baby shower at Ridgeviews Inn along Kiambu Road. Family and close friends of the couple graced the fun-filled gift-giving party as seen in pictures shared on social media. However, it is the absence of Bahati and Diana Marua in the event that has raised questions. Last year, the two couples were quite tight and even went on holiday together. 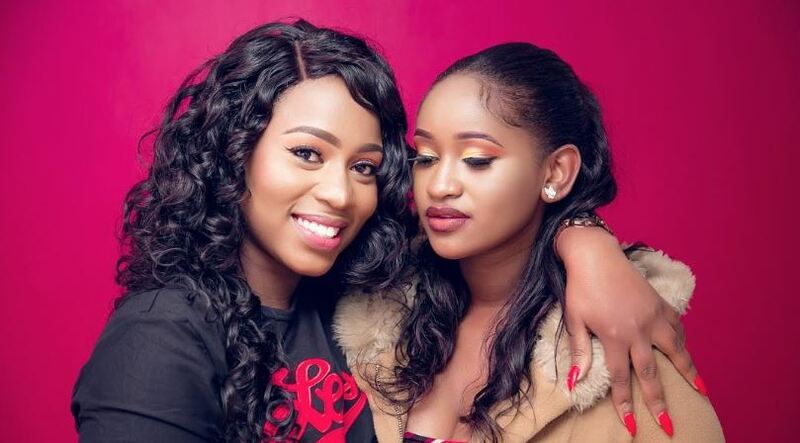 Bahati and Diana Marua have also not taken to social media to celebrate their friends as has always been the case. This comes after Mr Seed unceremoniously left Bahati’s record label, EMB Records after just two years. It later emerged that Diana Marua might have caused the rift between Mr Seed and Bahati leading to the fallout. According to Ringtone, a heated argument on New Years Eve saw Marua call the cops on Nimo for allegedly putting up a tea stand at Thika Stadium where Bahati was performing. Diana Marua has since come under sharp criticism from fans on social media who claim that she is jealous of Nimo. 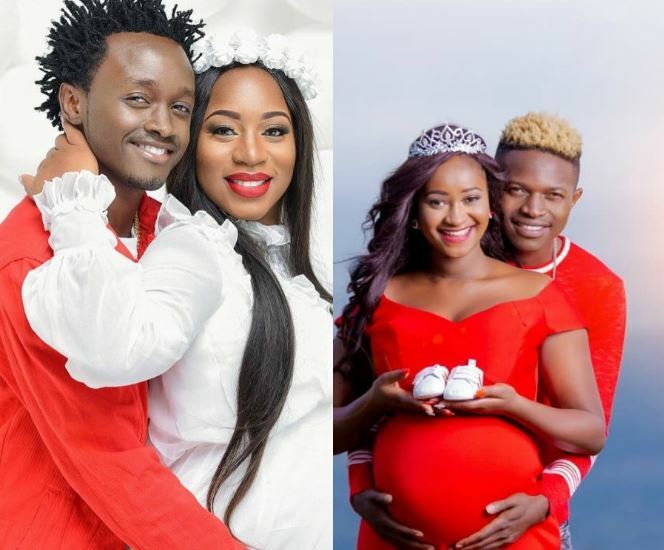 The same fans also noticed and celebrated the absence of Diana Marua and Bahati at Nimo’s baby shower.